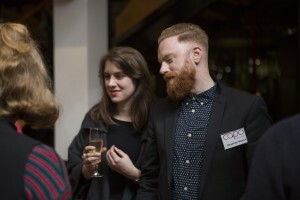 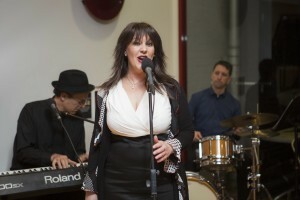 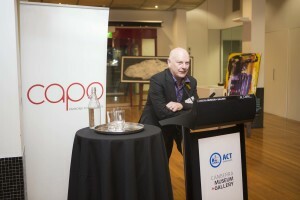 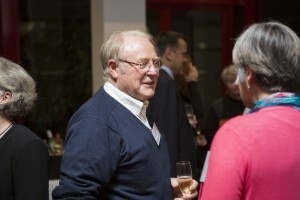 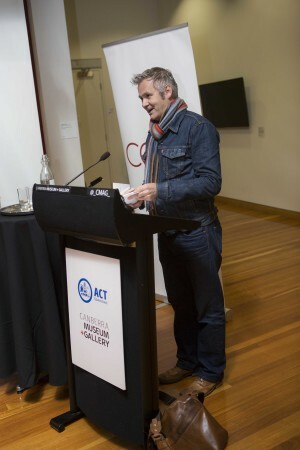 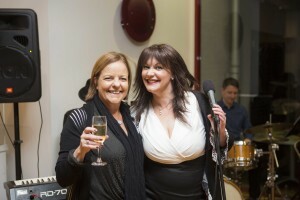 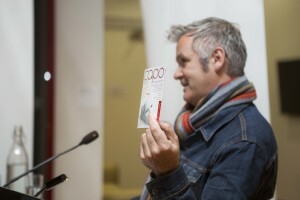 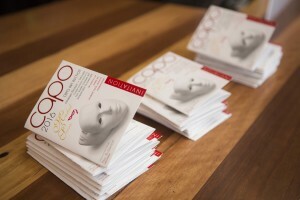 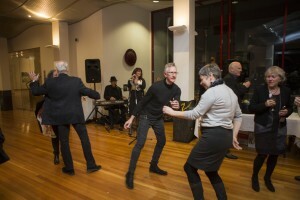 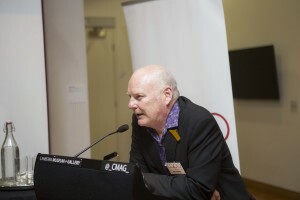 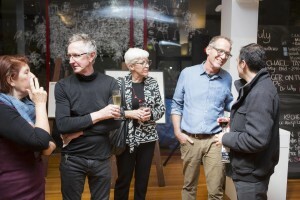 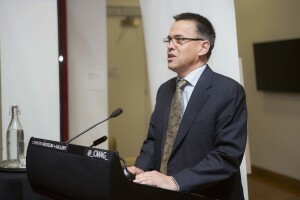 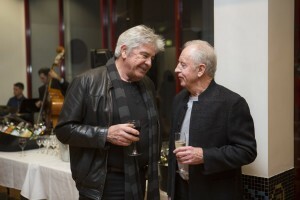 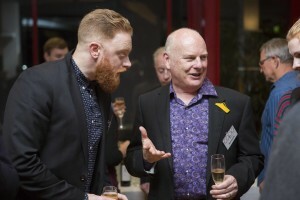 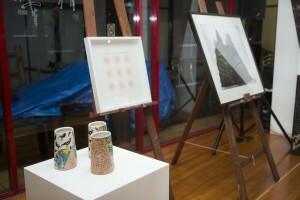 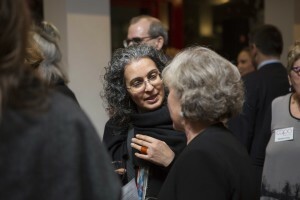 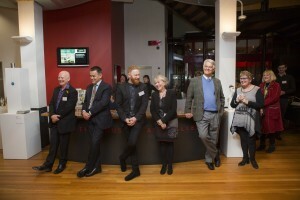 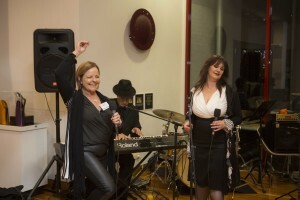 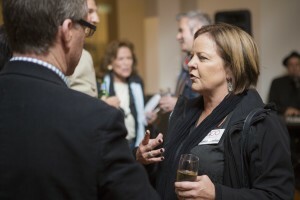 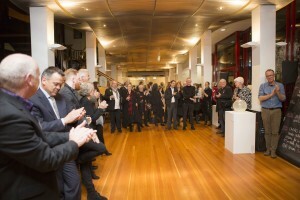 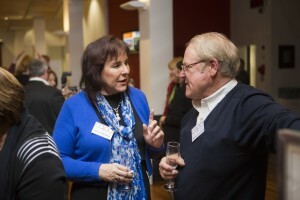 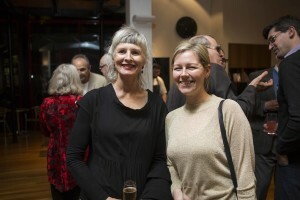 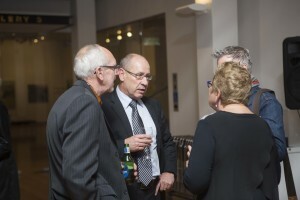 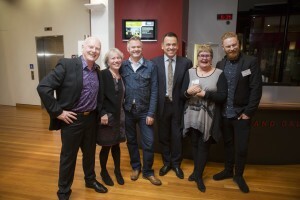 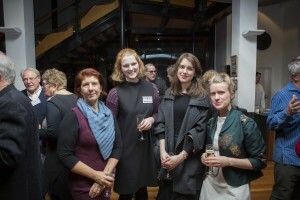 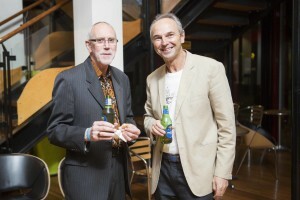 On Friday 22nd July CAPO launched its 2016 season at CMAG in Canberra. 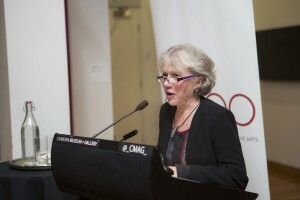 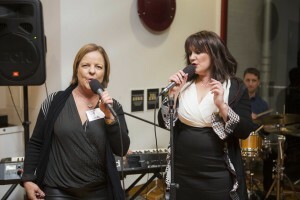 CAPO President Penny Jurkiewicz opened proceedings, followed by CAPO Patron Paul McDermott. 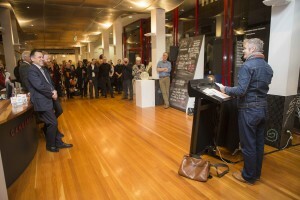 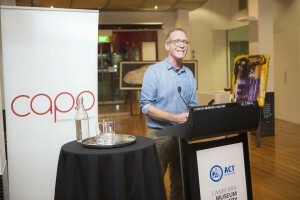 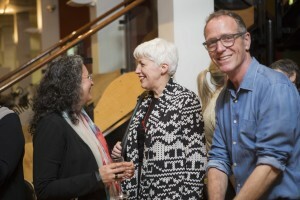 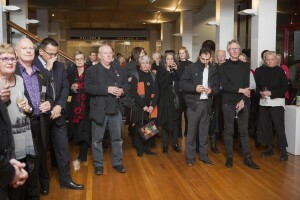 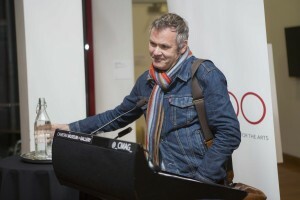 We also had ACT Minister for the Arts Dr Chris Bourke announcing the Robert Foster Memorial Award, and Mark Van Veen speaking about 2016 CAPO Fellow Peter Vandermark’s current work. 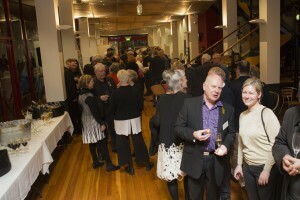 Local snapper Hilary Wardhaugh (www.hwp.com.au) recorded our party for posterity and her images are below!